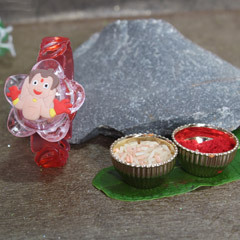 With the rise in the number of educational institution and job opportunities down South to Gulbarga, more and more youngsters are moving away to pursue their career path. 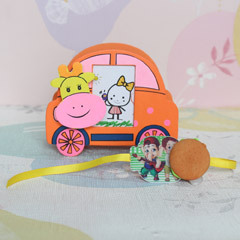 In this circumstance, trying to keep your family tied together can be a little bit difficult. 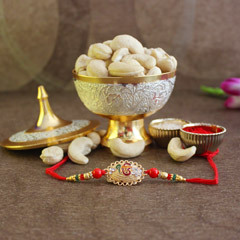 That is why you have us to rest your faith on and we will ensure that the bonds between your families will not get severed. 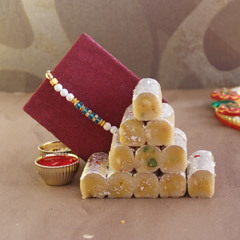 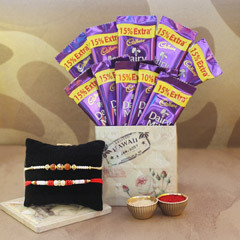 We know how much you do not want to miss celebrating Raksha Bandhan this year with your brother. 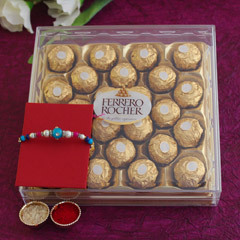 That is why we work hard to minimise your distances so that you do not miss on the opportunity of celebrating your bond. 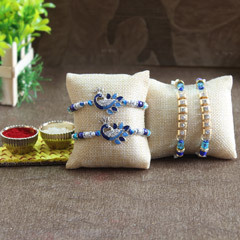 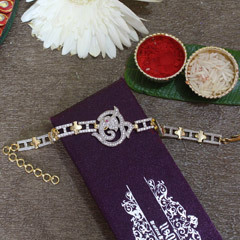 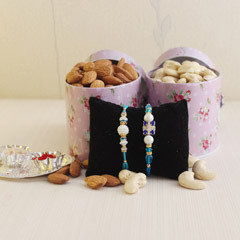 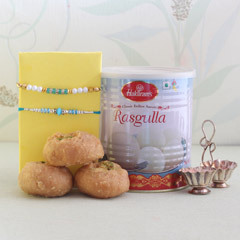 We have an amazing selection of fancy rakhis which are purely handmade. 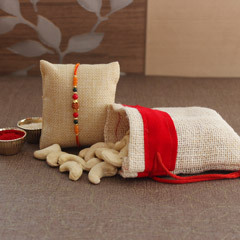 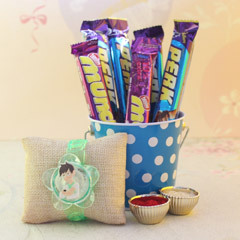 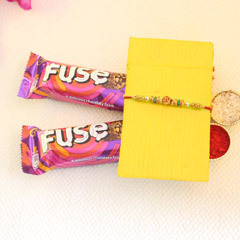 Our team crafts each and every rakhi with a lot of love and care so that every gift is special. 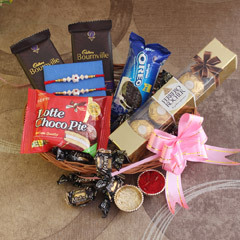 We pride ourselves on being the most dedicated team when it comes to delivering your gifts. 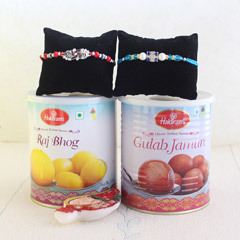 We ensure that each package is wrapped well so that your loved one receives the perfect gift when you send rakhi to Gulbarga.